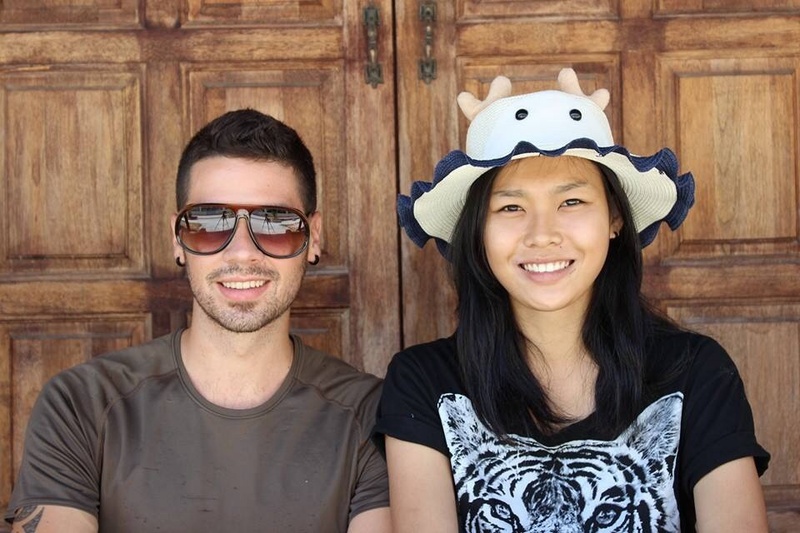 We are a young couple, Aleu and Tan, as you can see we are from different nationality, Spanish and Thai. We have been together for almost a year, after having a lot of experience in this short period of time, we realize that: we are out of the common living, and discover together that we are crazy, we like the adventure, we love the risk, and we’re ready for anything when we are together. Since last few months we can’t sleep having in mind a new milestone, a new idea, a new illusion, a Dream. 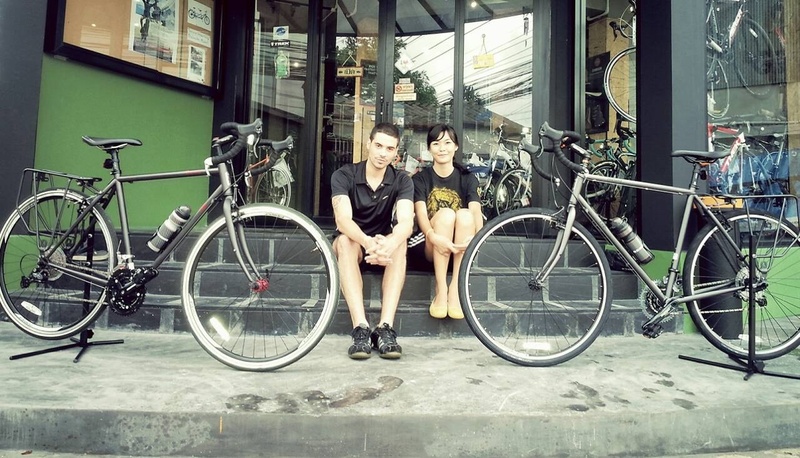 The Dream of a world trip, here our preparation until this trip becomes a true story….